While my main focus is my website/graphic design business now located in the Berkshires (though my customer base is worldwide), I spend my free time working in a wide variety of media, including contemporary art quilts (landscape and pictorial quilts are my favorites), photography, watercolors, pastel paintings, hand-painted furniture, gardening, and various home remodeling projects. 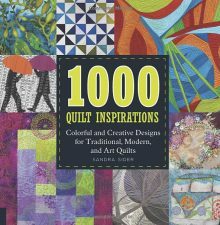 I’m also a published author – see “Quilted Garden Delights” (C&T Publishing – February, 2008) that I co-authored with my mother, the artist Diane Knott. I hold an A.A.S. in Advertising Design from Mercer County Community College, NJ, where I received scholarships and awards for artistic excellence, and I’m proud to say that “just having an associate’s degree” has not held me back in any way. I live with my husband, Paul, and our cats, in a lovely restored 1928 cape cod on a rocky and wooded hillside overlooking a creek, in the beautiful Berkshire Mountains of western Massachusetts. 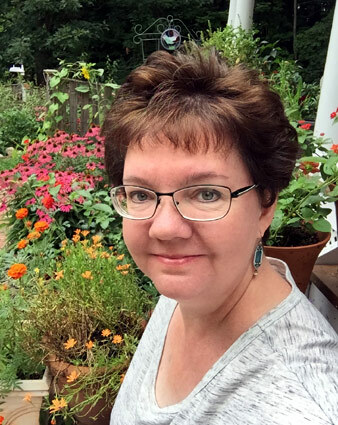 Inspiration for my work comes from my surroundings, including my love of local colonial and Victorian architecture, cityscapes, rural landscapes, historical sites, cottage gardens, nature, and the enchantment of nearby riverside and lakeside towns. 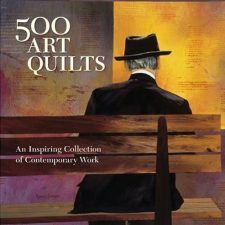 My contemporary art quilts and photographs have won awards, and my work is exhibited in juried art shows, quilt shows and galleries nationwide. 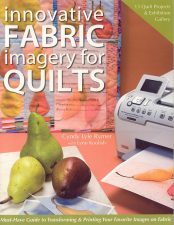 I have also written articles for Quilting Arts magazine, and my art quilts have been included in several slide presentations given by other fiber artists in the U.S. 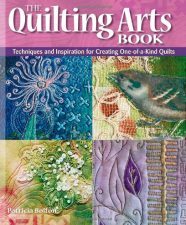 The Alliance for American Quilts included me in their “Quilters’ – Save Our Stories” interviews. 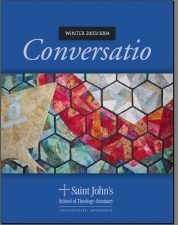 You can read my interview here. My artwork has been purchased by admirers in Singapore and various locations across the U.S. 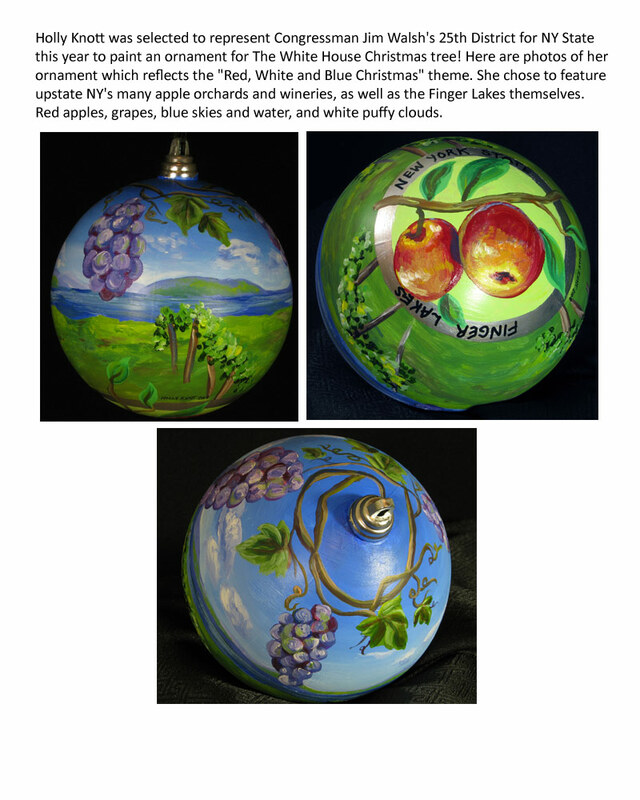 In 2008, I was chosen to represent NY’s 25th Congressional district to paint an ornament for the White House Christmas tree. 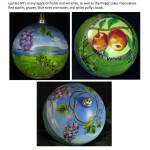 Click on the images of the ornaments on the left to view them larger.